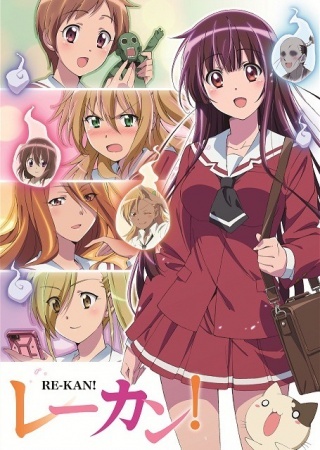 Synopsis: Amami Hibiki is a girl who can see ghosts and other supernatural phenomena in her surroundings. The stories follow her daily life with both her friends and the otherworldly. 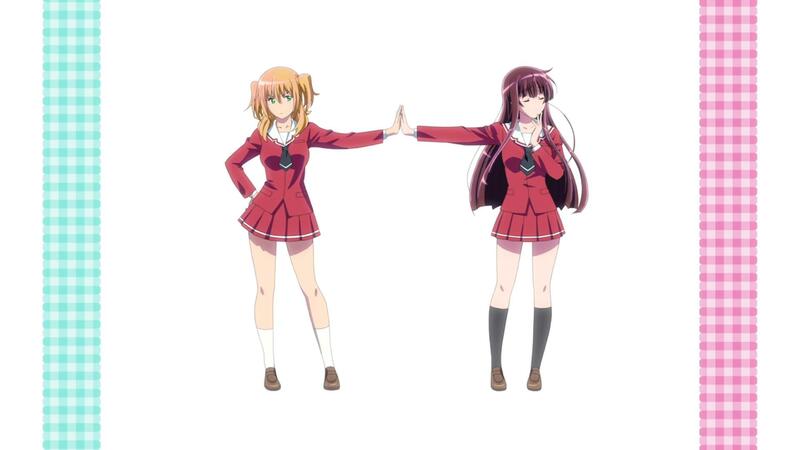 If it turns into a yuri I'm in.